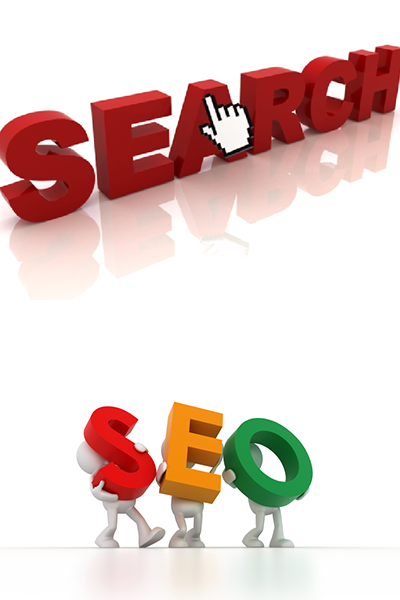 SEO Webmaster is the only Website you need to visit to research Search Engine Optimisation processes and techniques. Such as creating engaging page content to keep your potential client reading on. Creating new and original content for your page is just the start for great SEO, next up is friendly UI (User Interface), there is no real point to having a great looking page filled with great content if the UI is of no use, links that are broken, buttons that don’t scream “PUSH ME!”, images that are not clear or mislabelled, long loading times, all these can force a client to move on from your web page! If the UI is done right though, clear images, working links, friendly URL’s, prominent content above the fold (not forcing clients to scroll down for the relevant information), call to action buttons that do scream “PUSH ME!”, clear elements flowing throughout your page, and minimal loading times can all come come together for an amazing site. Couple these with SEO and they can make the move in the right direction for you, up the rankings.